UPDATED: Fri., Dec. 22, 2017, 5:10 p.m.
An Assistant U.S. Attorney, who was part of the prosecution team that won a conviction against former Spokane Police Officer Karl F. Thompson Jr., was arrested early Friday and charged with DUI. Timothy Durkin, 55, was arrested and booked into the Spokane County Jail at 1 a.m. on Friday on the charge of DUI. The arresting officer was Washington State Patrol Trooper Curtis Cook. Durkin appeared at 1:30 p.m. Friday in Spokane County District Court. Calls placed Friday afternoon to the U.S. Attorney’s office were not immediately returned and WSP spokesman Trooper Kyle Witt said he had not been briefed about the arrest, which appears to have come from a traffic stop. 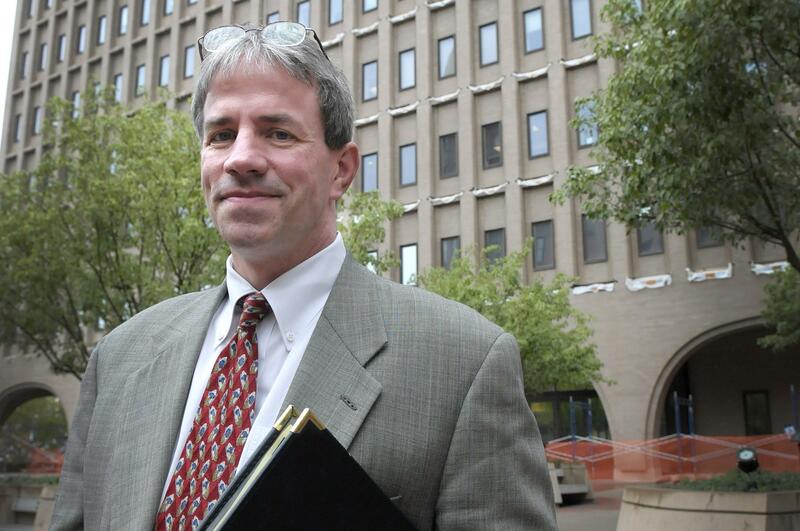 Durkin was part of the team that successfully prosecuted Thompson, who was convicted in 2011 of using excessive force and lying to investigators stemming from the March 2006 beating and later death of mentally disabled Otto Zehm, 36, who had wrongly been implicated in a possible theft. Published: Dec. 22, 2017, 5:06 p.m. Updated: Dec. 22, 2017, 5:10 p.m.